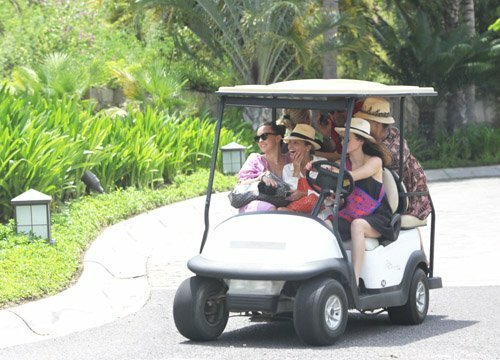 Nicole Richie was pictured (2nd September) driving around in a buggy with pals in Cabo San Lucas. 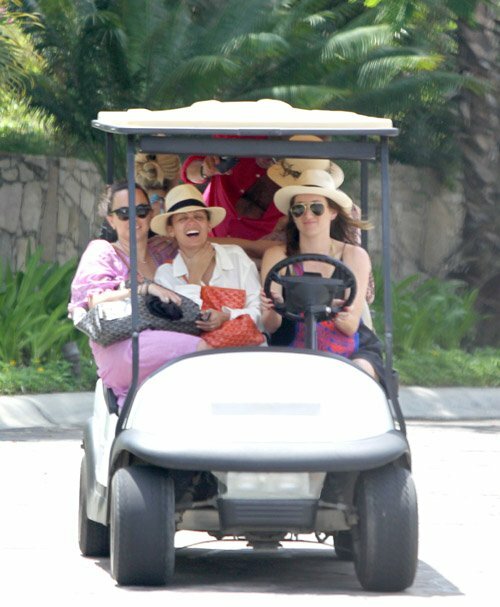 The ladies plus a guy pal then hung out on their balcony at the Las Ventanas al Paraiso Resort. 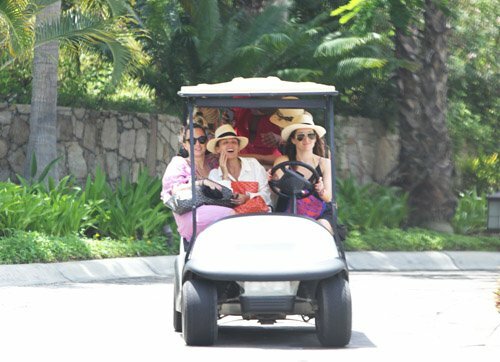 Nicole wore a Missoni bikini and accessorised with her signature Fedora hat.